Beware of Game of Thrones season 6 spoilers! Oh my! I am Back Again! This time looking back on a two-day-dressmaking project from quite some months ago. This is very exciting! I really wanted to try and make Cersei’s latest dress from the finale of season six Game of Thrones. ‘Cause damn, we’ve never seen a garment like that before! 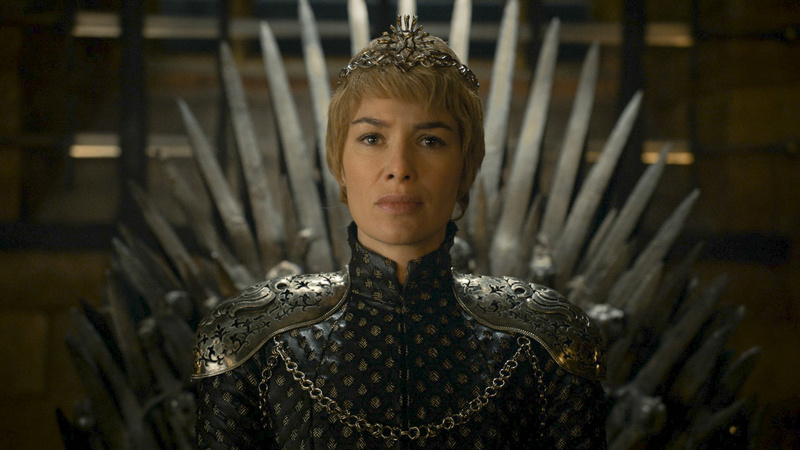 Today we are going to have a look at Cersei’s black coronation dress from Game of Thrones and how to make it.. On a budget. Do you want to buy my handmade Tormund costume? On request I can put it online in my Etsy store. Go to my About page and leave a comment there :). Get this limited handmade costume now for Halloween! In the BaytreeSpectacle Etsy shop! If you like what you see and read, and you are open to the idea of 'she believed she could - and so she did.' Then go and enter your e-mailadress down below and you'll be notified on all new projects and updates. It's free ;) Become a Voyager today.